Here at Manassas Tow Truck, we are proud to offer our amazing services to our hard working customers in northern VA. Below you will find some of our award winning services, and what they entail. A service meant for trucking and transport companies, our heavy duty towing allows our trucks to handle loads such as tractor trailers and charter buses. These loads can be in state, or out of state, and our rates are some of the best in the state per mile! 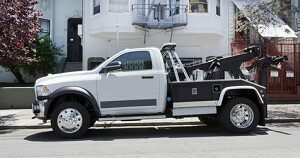 Medium duty towing is one of the key aspects of our business, with the primary customer being the various small businesses about town. 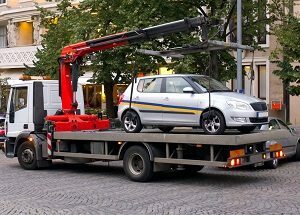 These tows are generally designed to be completed within the same day and will have your vehicle up and running in no time. 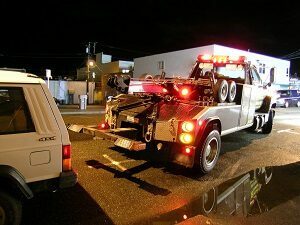 Light duty towing is our mainstay and for good reason. 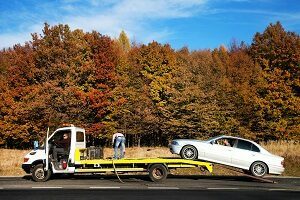 This towing service is meant for normal cars and trucks and will allow you and your family to be safe during a breakdown. With competitive rates and even better service, this is our most in demand service. 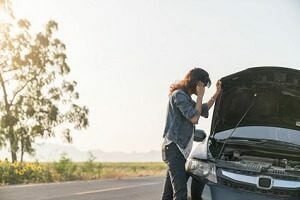 Nothing is worse than breaking down on the side of the road, but with Manassas Tow Truck roadside assistance you will be in good hands. Let our driver rescue you in your time of need, and get back to your day. A blown tire can ruin just about anyone’s day, but if you are without the tools to change a tire it can get even worse. Let the team at Manassas Tow Truck take care of your tire change service, and you can get back to that morning meeting that you were late for in a jiffy. 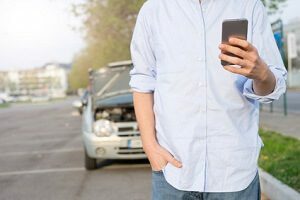 A turn of the key and nothing… your heart will sink a little, but the first thing you need to do is call Manassas Tow Truck. We will be on site in no time, and with our large batteries and even better service, you will be glad you called the leaders in Manassas, VA for jump starts. Running out of gas can make anyone embarrassed, but save the walk and call the team at Manassas Tow Truck. We can bring you either enough gas to get to the next service station or fill your tank up, the choice is yours! 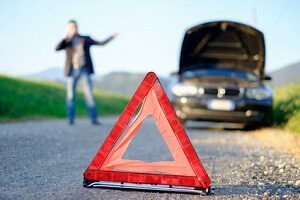 When it comes to a breakdown, it does not happen when it is convenient. That is why Manassas Tow Truck offers 24/7 emergency services no matter the season! 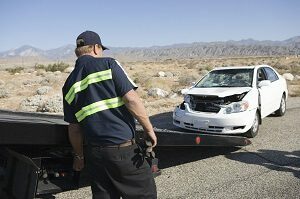 If you have been in an accident, after ensuring everyone is ok, make sure to call the team at Manassas Tow Truck. 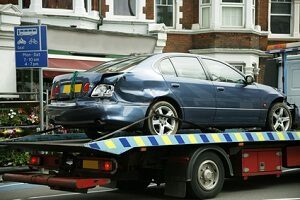 We have been providing accident recovery for years and will be able to ensure your car gets to where it needs to go with ease. 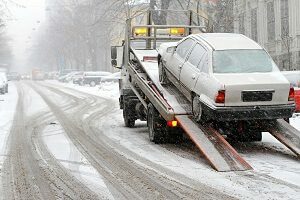 A lockout does not have to mean damaging your car with a coat hanger, instead, call the team at Manassas Tow Truck and get into your car quick. We can ensure you are up and on your way before the ice cream melts on your grocery run!